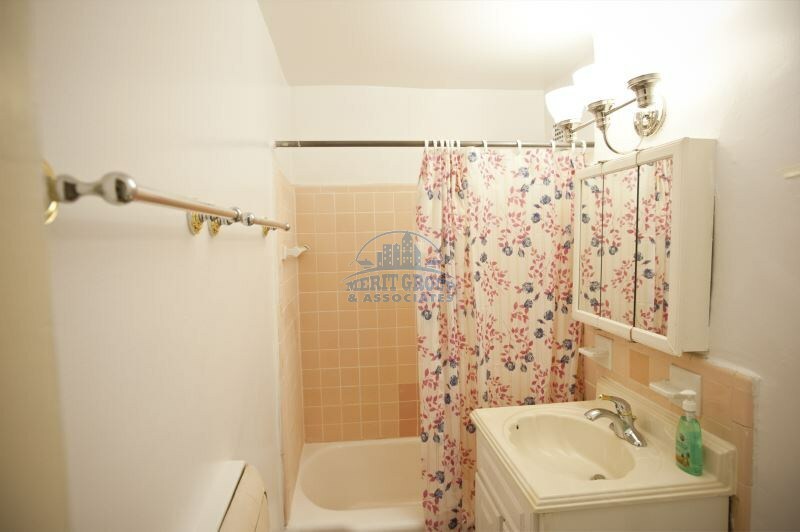 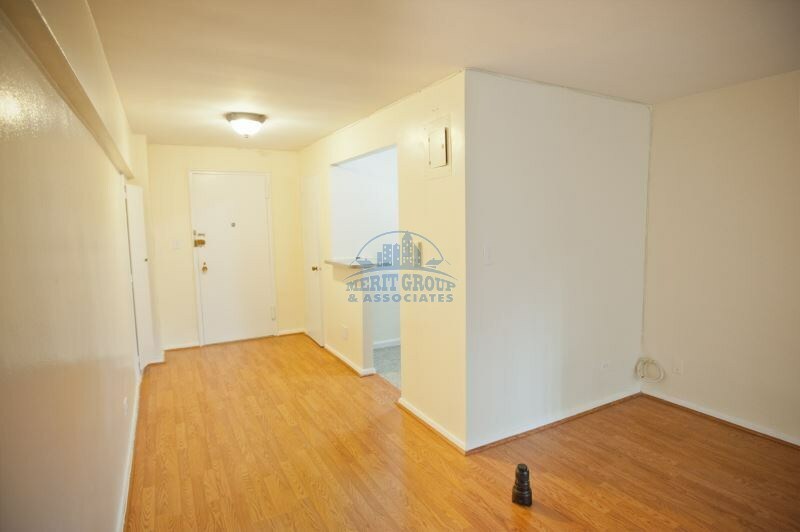 This is a lovely pre war coop studio apartment located in Sunnyside. 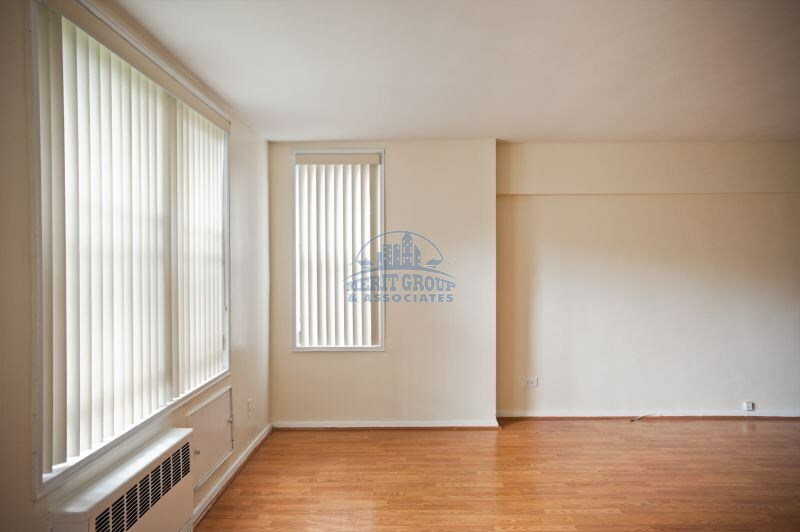 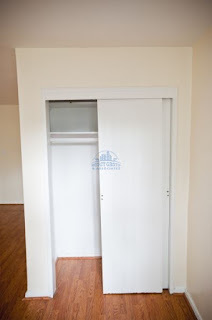 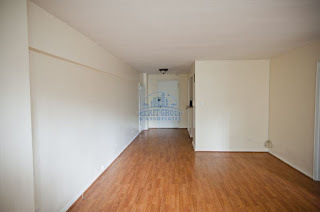 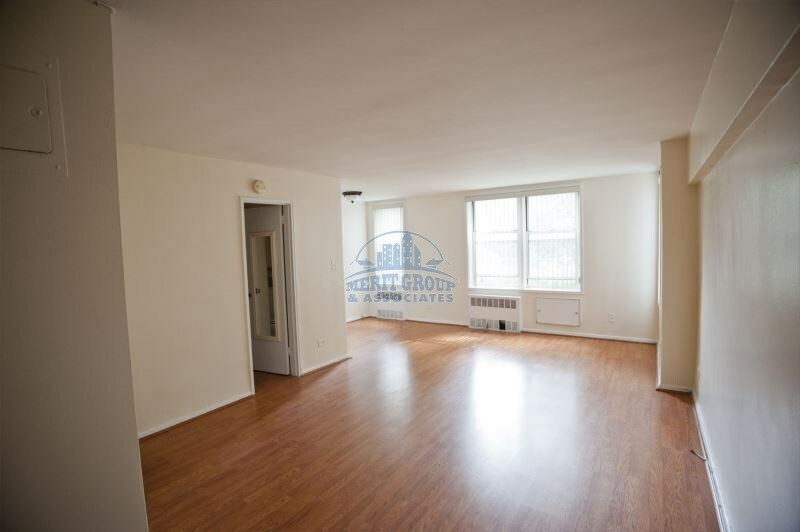 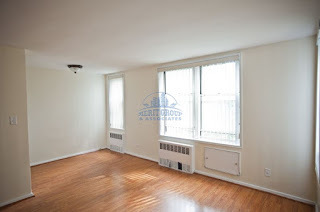 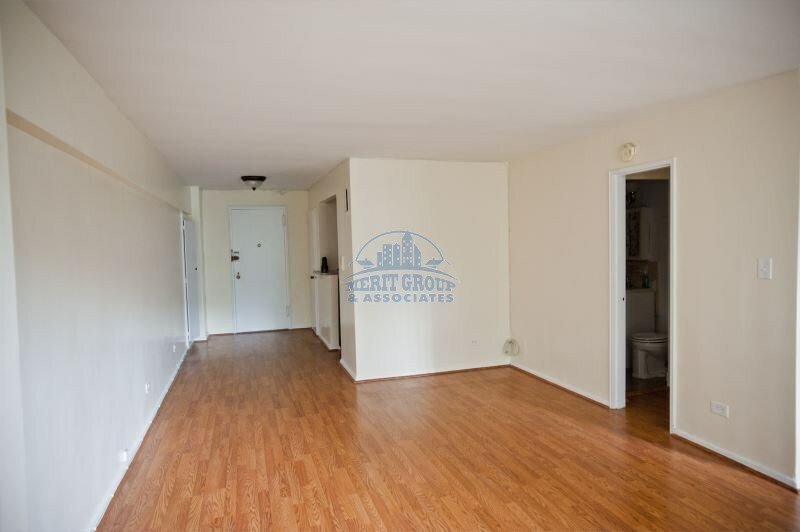 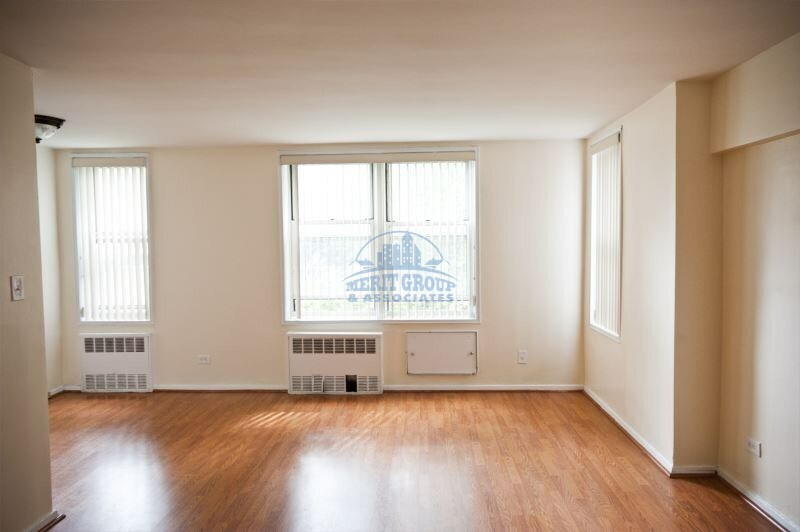 Apartment features great natural light with elegant hardwood floors and high ceilings in elevator building. 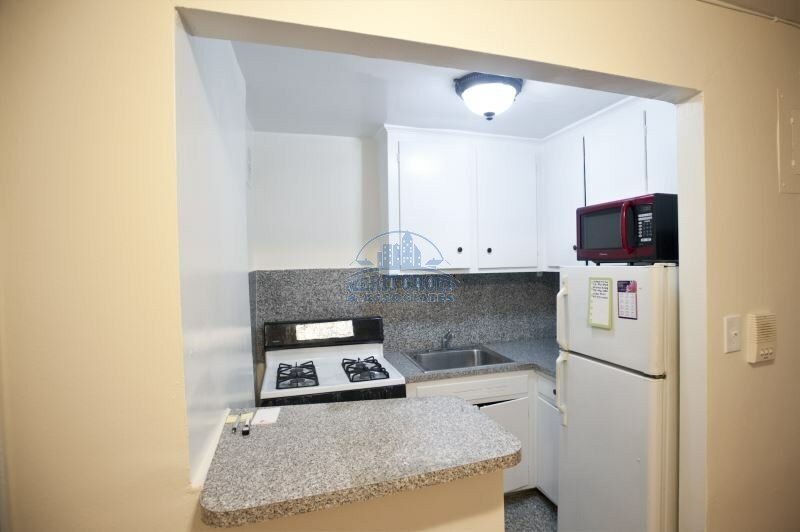 Unit consists of spacious single room, with separate kitchen and bathroom. Heat and hot water are included. No pets. Board approval is required, 40 x rent good credit scores. Call for your privet viewing, we have keys!!!!! 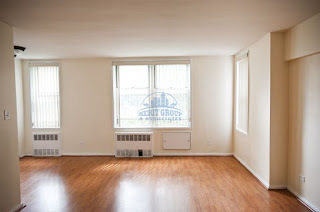 Ask for Paul 718-764-3171.